Here is a picture of beautiful Heddwyn relaxing. 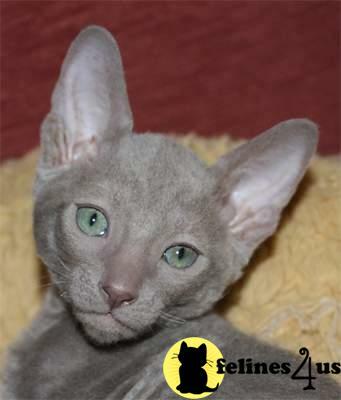 He is such a wonderful cat, he is extremely playful although he has calmed down a bit as he matures and after his neutering. He is also a very sweet guy that loves to cuddle. 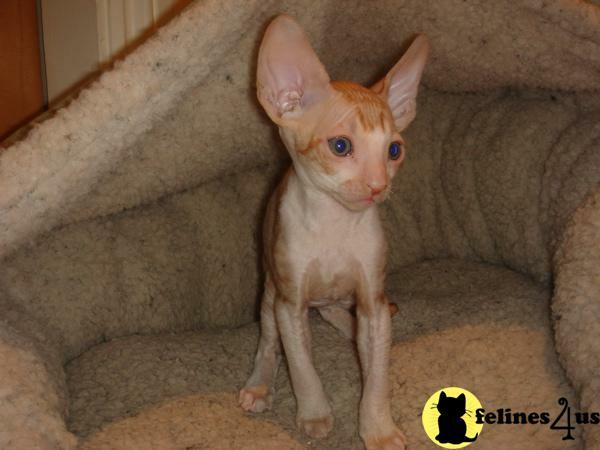 S*Aliosha's Cornish Rex & Norwegian Forest Cats – Heddwyn for sale!